Make a left at the fork and keep going straight. If you pass Mount Fuji, you've gone too far. 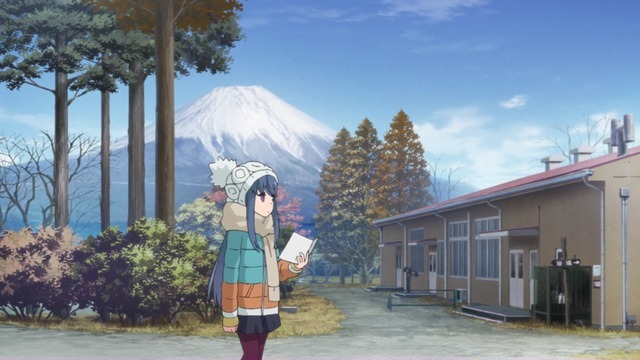 Yuru Camp△ is a blatant attempt at promoting camping and campsites. The show provides accessible instructions and guidelines to make camping attractive to neophytes and gorgeously depicts obviously real-life locations in transparent efforts to transform viewers into visitors. I haven't consistently awarded a Girl of the Year title in quite a while, mostly for the same reasons why I only seem to update the world's longest-running English-language anime blog once per week these days. I actually tried regularly posting a Girl of the Week award on the Twitter this year, but fell behind once the Autumn 2018 season began. I did continue to keep track, though, so I can at least pretend I have objective metrics that I use with my made-up competition. 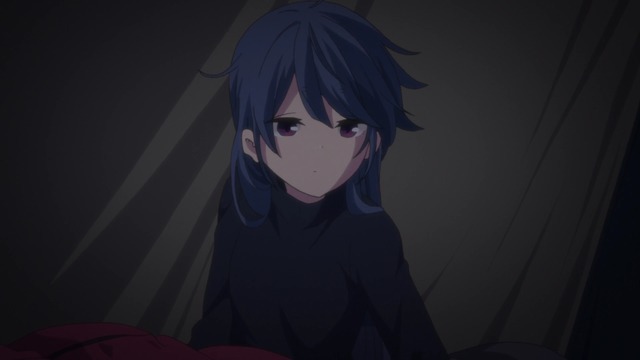 Just to recap, Shima Rin from Yuru Camp△ was Girl of the Quarter for Winter 2018. 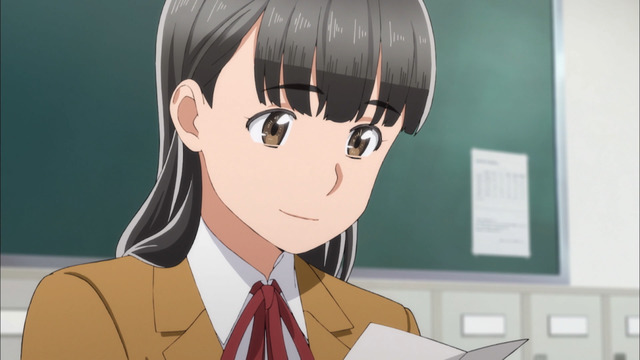 The Spring 2018 award went to Mishima Hitomi from Hinamatsuri. In a somewhat unexpected development, Hanesaki Ayano captured the Girl of the Quarter award for Summer 2018 despite not having the most Girl of the Week titles for that season. 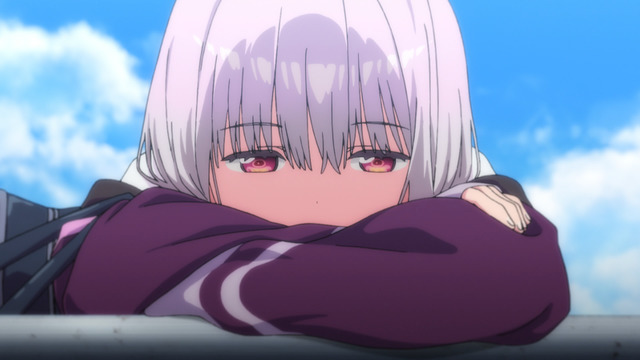 Girl of the Quarter for Autumn 2018 goes to Shinjou Akane from SSSS.GRIDMAN of course, one of the best shows of the year. It's Hitomi's world; we're all just living in it. Actually, all of the Girl of the Quarter winners are associated with the year's best shows. That's probably not much of a surprise. 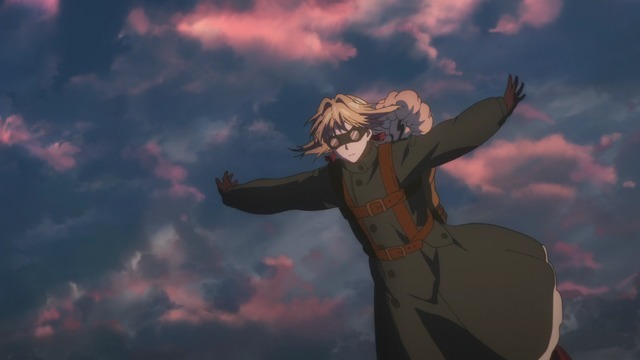 Likewise, those of y'all who watched Yuru Camp△ are probably unsurprised that Rin boat raced the Girl of the Year category. 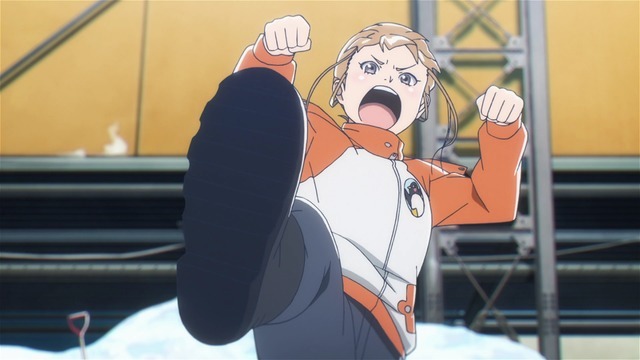 What is sort of surprising, though, is that Shinjou Akane from SSSS.GRIDMAN placed runner up. 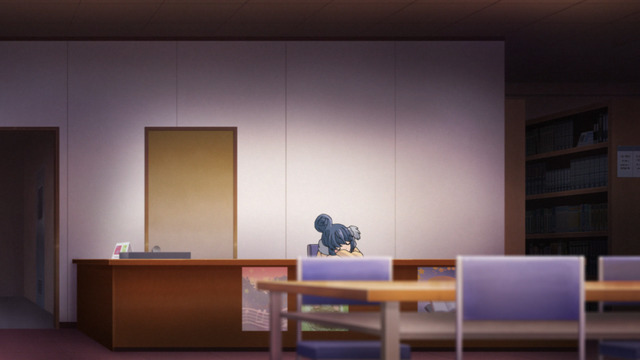 I fully expected Mishima Hitomi from Hinamatsuri to take the number-two spot, but her totally objective numerical rankings suffered because there were many episodes in which she had few or no scenes.